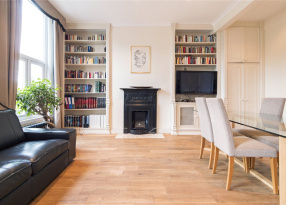 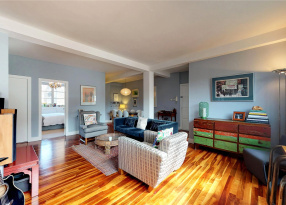 Set on the second floor of this highly sought-after and attractive period mansion block on the edge of the City, is a well presented two bedroom, one bathroom apartment. 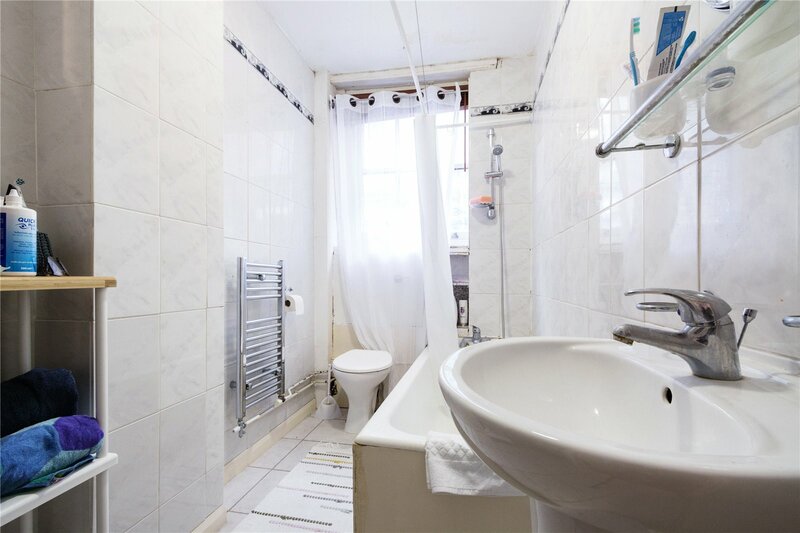 The property boasts sash windows throughout and comprises of two double bedrooms, separate kitchen and bathroom. 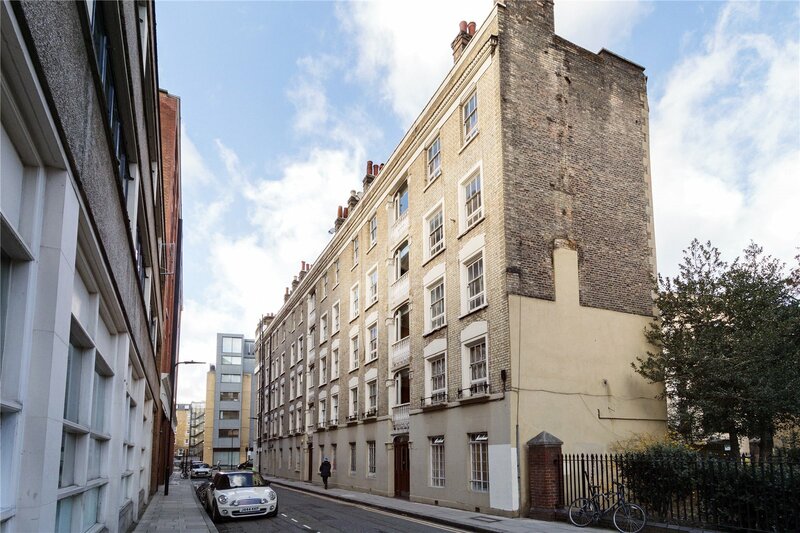 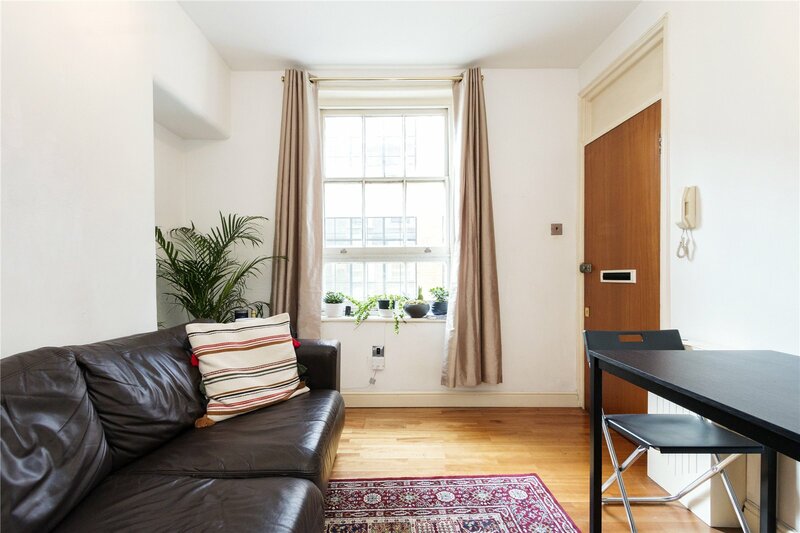 Situated in the heart of Shoreditch a stone's throw from the Shoreditch triangle this property is just moments from an abundance of restaurants, bars and coffee shops, the property is also a short walk to the financial district. 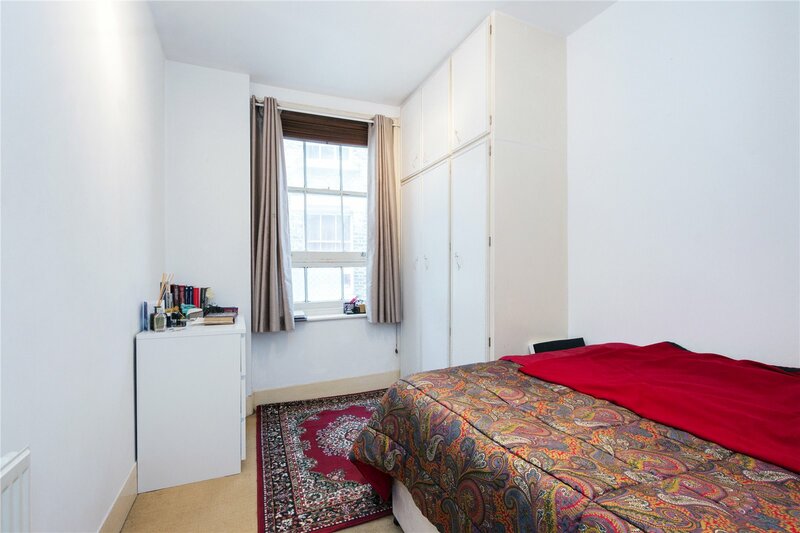 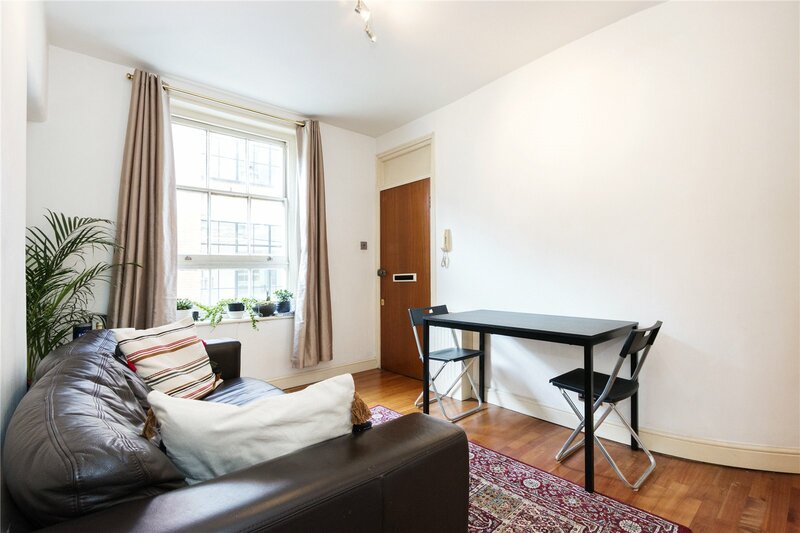 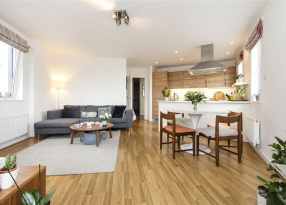 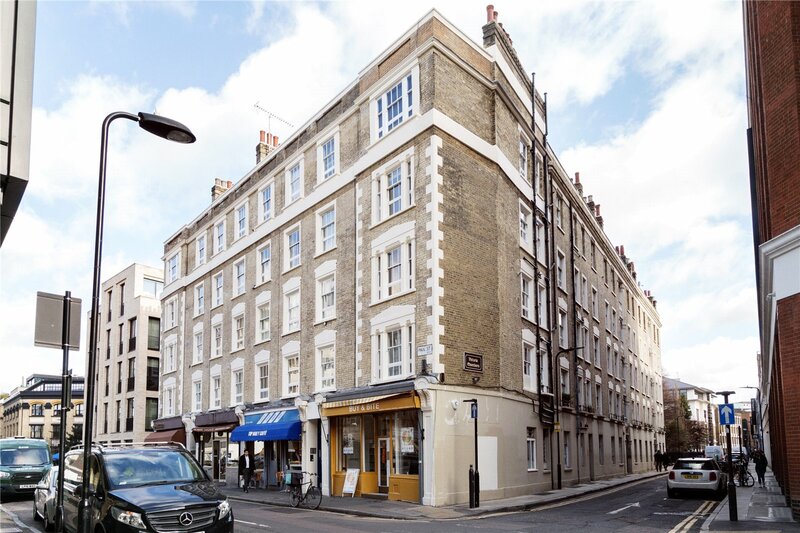 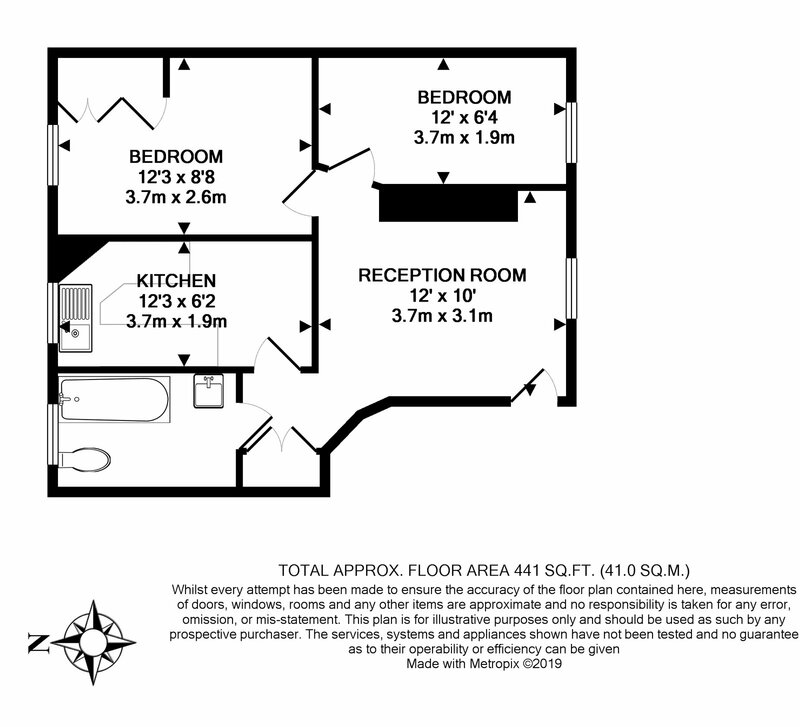 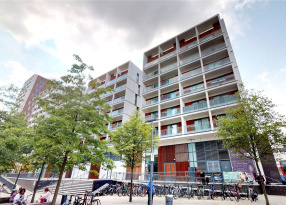 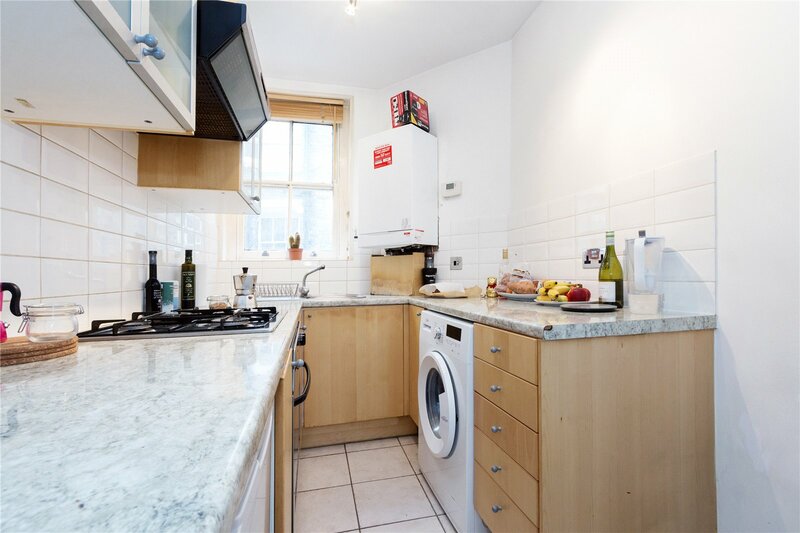 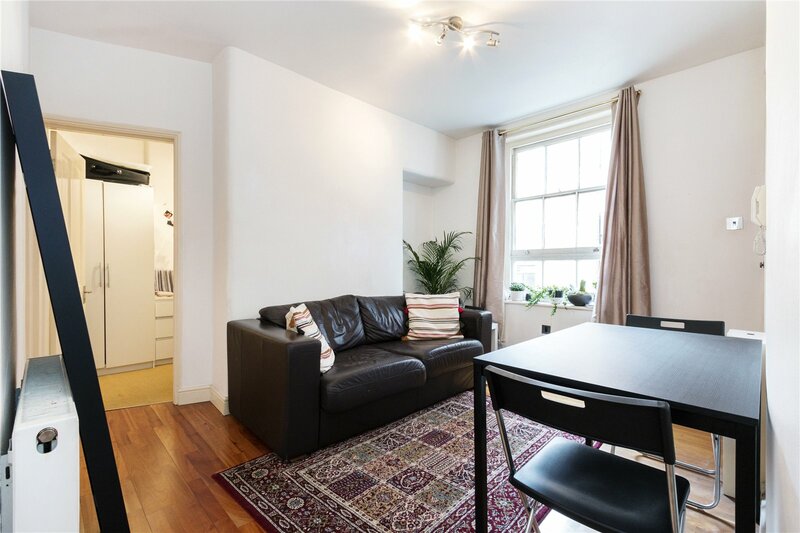 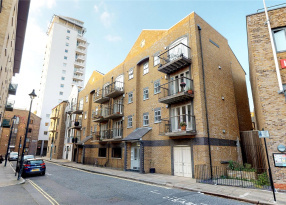 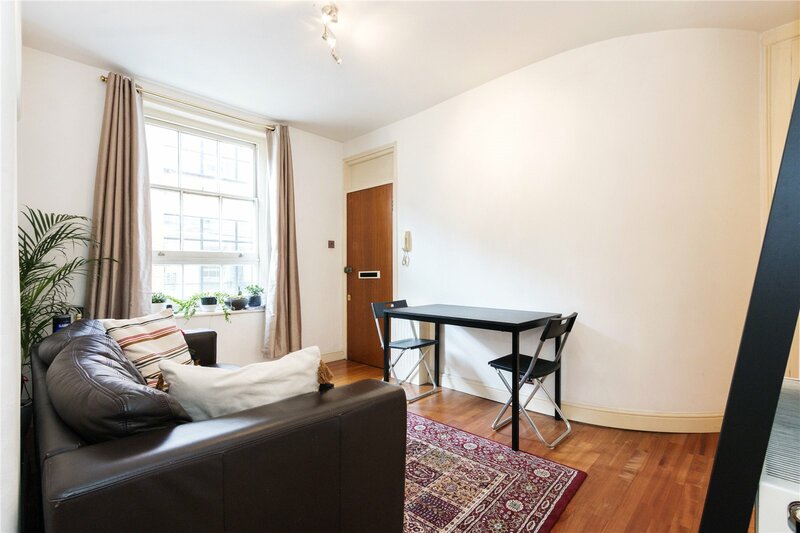 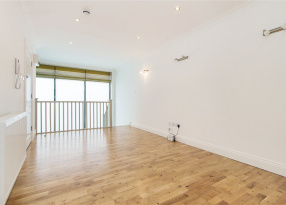 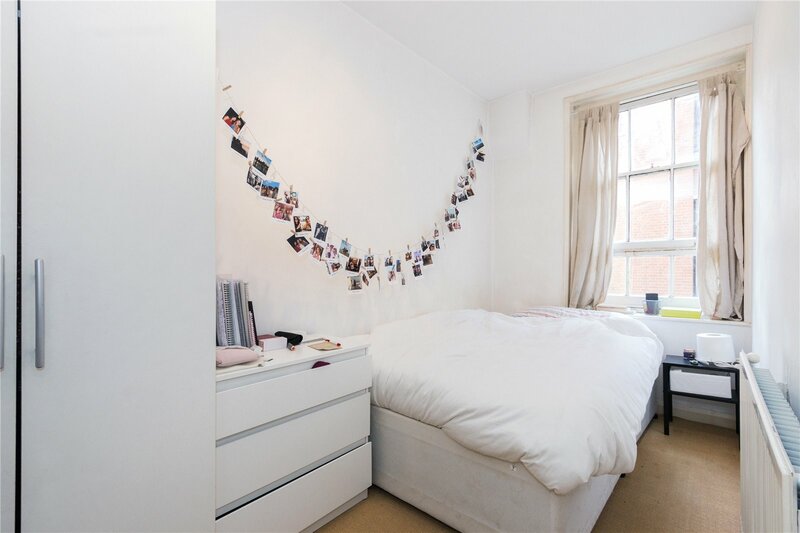 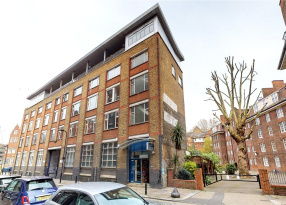 Superbly located on Luke Street close to Old Street Station (Northern Line & National Rail) whilst the major transport hub of Liverpool Street is also nearby. 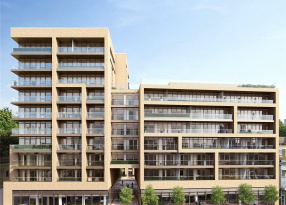 The area is benefitting from major investment, attracting some of the world's biggest tech firms and hotels. 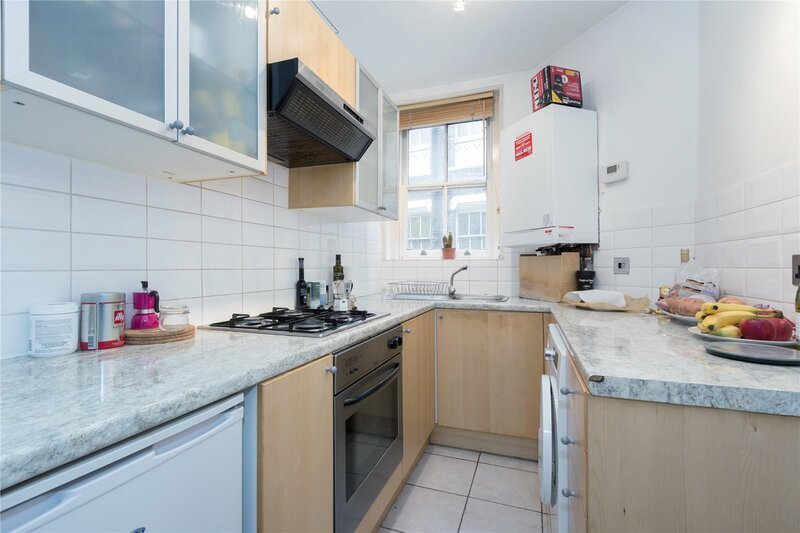 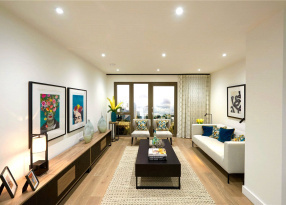 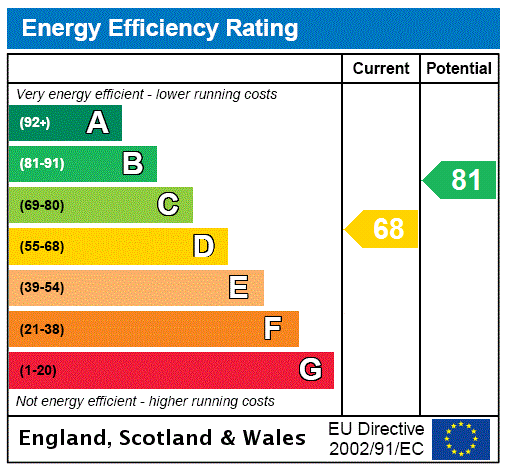 Offered with no onward chain making this an ideal first purchase and/or investment. 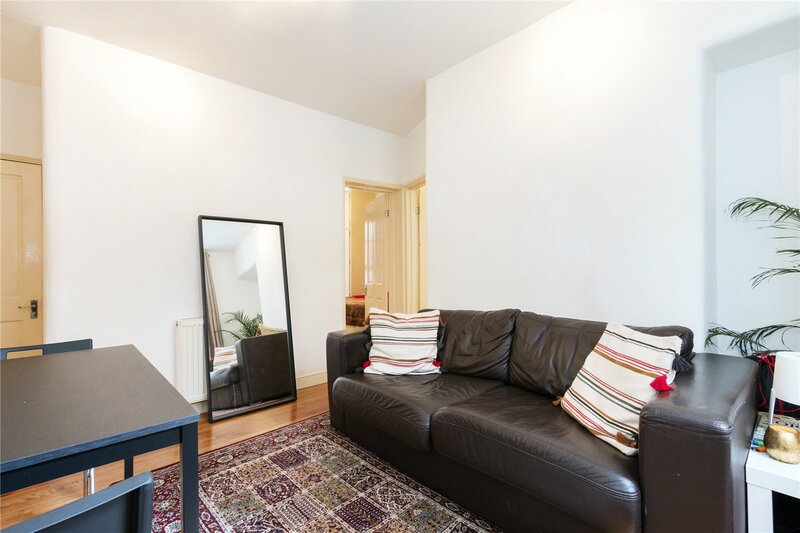 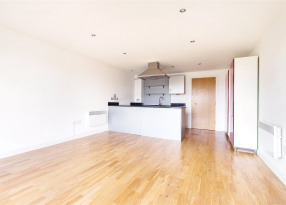 A stunning newly refurbished three bedroom split level period conversion enviably located in the heart of Hackney Central.